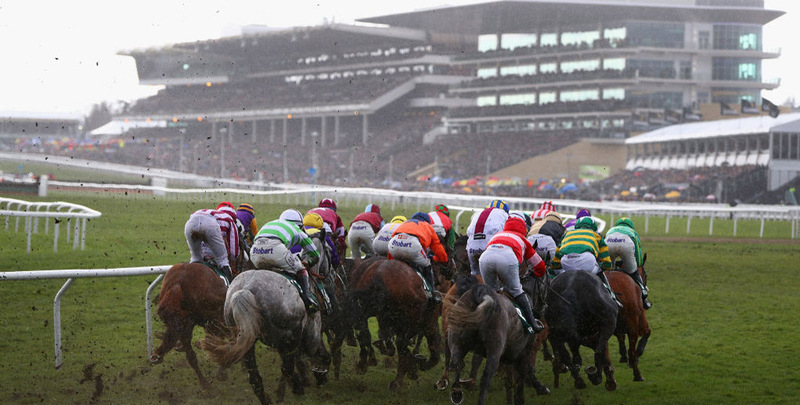 The greatest show on turf has provided plenty of thrills and spills again this week and we’ve now got Cheltenham Festival tips for all seven races on the final day. After picking out four winners on Wednesday, we had a couple more on day three, including 6/1 stunner Any Second Now. 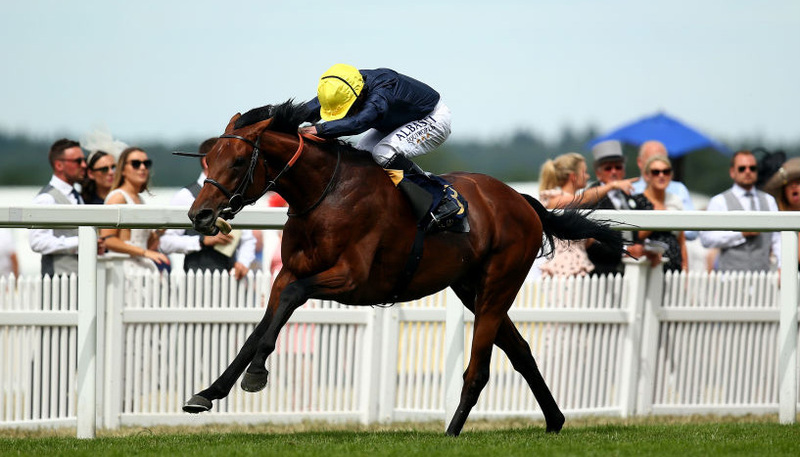 Punters will now be looking to find the Gold Cup hero, but there are other high-class events and wide-open handicaps to get stuck into as well. Sir Erec was a useful stayer on the Flat and is the one to beat in the Triumph Hurdle after an impressive Grade One success at Leopardstown last time, but we’re looking for a bit more value. Quel Destin has been a model of consistency since moving from France to join Paul Nicholls and will be seeking a sixth straight victory here. He has constantly been described as ‘tough’ following his races and that attribute will stand him in good stead up the Cheltenham hill. Willie Mullins has won the County Hurdle four times in the last nine years and we’re going with Ruby Walsh’s mount from his three strong entries this term in our Cheltenham Festival tips. Whiskey Sour was third of 24 in last season’s renewal after leading at the final flight and will hopefully return just that little bit stronger as a six-year-old. Gordon Elliott’s five-year-old has only run one poor race in four outings under Rules and that was when outpaced late on over two miles on good ground. He relished a step up in trip when landing a 16-runner Grade One event at Leopardstown over 2m 6f and an extra couple of furlongs on soft ground should be even better still for this son of Fame And Glory. 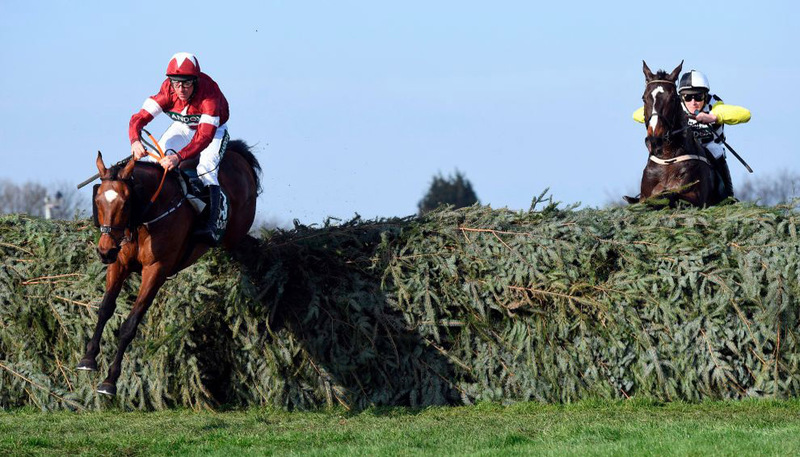 Clan Des Obeaux’s King George success was a little unsatisfactory, with Thistlecrack and Native River merely plodding on for the minor placings and Might Bite flopping for the second time this term. 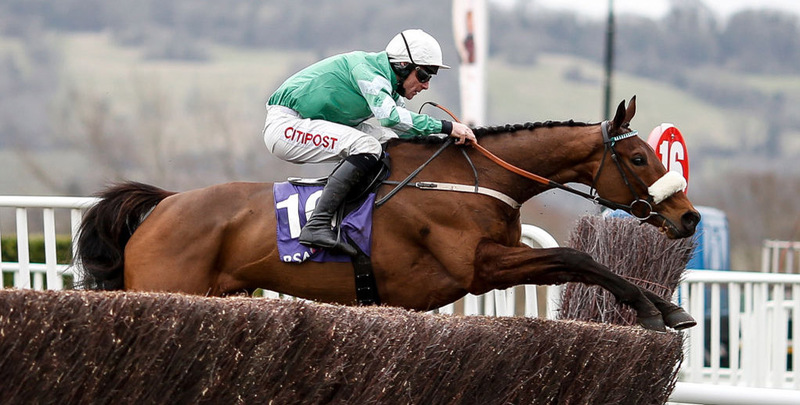 That leaves the door open for a new kid on the block to come through in the Gold Cup and Irish raider Presenting Percy (pictured below) fits the profile perfectly. The eight-year-old jumped and travelled well throughout last season’s RSA Chase, before powering clear for a convincing victory. He was also an impressive scorer here over hurdles in 2017 and has the scope to claim steeplechasing’s blue riband event. This 10-year-old had some terrific Cheltenham form when with Paul Nicholls, going all the way back to when finishing second in the 2013 Fred Winter and then third in the Martin Pipe event 12 months later. Those exploits were over hurdles, but he also landed a big handicap chase victory here in November 2014. 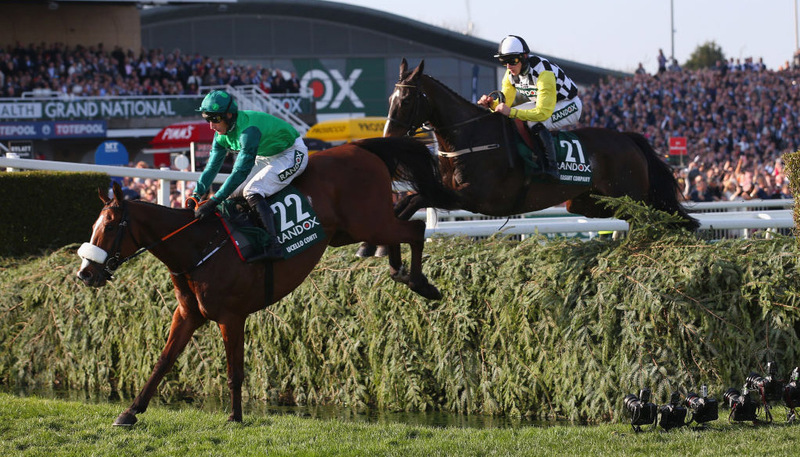 Now with Nicholls’ assistant Rose Loxton, Caid Du Berlais was given a bit too much to do when fifth in last year’s Foxhunter Chase but gained compensation with a fine success at the Punchestown Festival. Finished a fair fourth in a Grade One novice hurdle at Aintree last April but has always looked likely to flourish over fences and the Grand Annual seems an ideal opportunity for him to come to the fore. Won nicely at Wexford in October before being highly tried and there was a lot to like about his staying-on fifth in a valuable event at Leopardstown last month on his handicap chase debut. Ran a cracker when third of 23 in last year’s Martin Pipe Conditional Jockeys’ Handicap Hurdle and looks to have been laid out for the same event this season. Was allowed to hunt round behind Apple’s Jade in a couple of Grade One contests in December before being freshened up by a nice break and the belief is that connections were keen to protect a decent handicap mark, even though he carries top weight.